Where’s the safest place to store your crucial business files and data? Not on your local hardware, which can fail, or in physical file cabinets. Many SMBs often play Russian roulette with their data and files, choosing the most basic storage and archiving procedures. Or even non-existent. Cloud based storage services are actually far safer than those fearful suggest, if maintained properly. In truth, cloud storage services are helping many SMBs establish rock-solid business continuity plans for the very first time ever. In most cases, these solutions are far more cost-effective and secure than traditional on-site solutions. Cloud based storage providers are reinventing the status quo, with research analysts predicting a 36 percent growth in cloud storage adoption over the next several years for SMBs. Cloud based storage services provide for collaborative teams to access important files from virtually anywhere at any time, using an Internet browser, smartphone, tablet or desktop PC application. That is a major plus, owing to increased mobility, improved business process innovation and the need to collaborate. To those who state “I would NEVER place my files up there on some cloud based storage server… they’re much safer on my hard drive,” We ask: “Do you have secure perimeter access, 24×7 on-site security guards, and cameras? Do you have a fire detection and suppression system, backup power generators, and a disaster recovery plan in the event of hurricane, flood or earthquake?” Cloud9 has all that and more in place to safeguard your data. 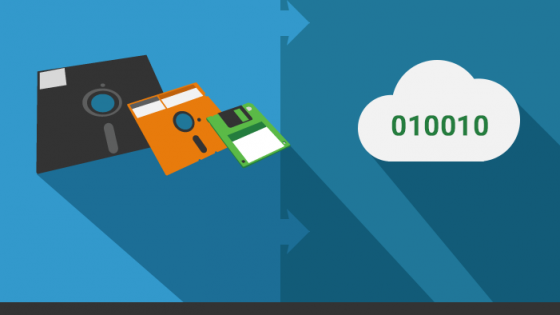 When selecting a cloud based storage solution, make comparisons. You needn’t be an IT professional to determine which one is best, just look for common standards see who comes out on top. Are you ready to move to cloud based storage from one of North America’s most respected managed cloud providers? Remember us: Schedule a demo or a 7-day trial and discover first hand why Cloud9 Real Time is the #1 choice of cloud computing providers among more accountants, CFOs, entrepreneurs, small business owners, and CPAs. 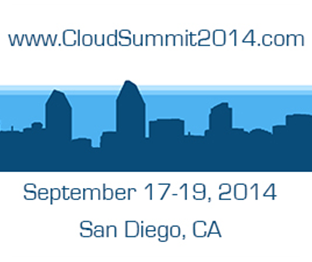 Or come to Cloud Summit 2014 in San Diego September 17-19 and find out what all the hubbub is about!